Imagine being able to wear your favorite audio drama. 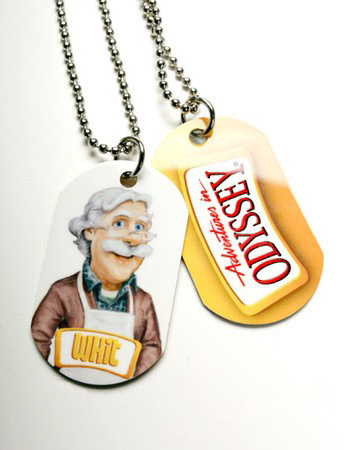 Adventures in Odyssey lifestyle products are on their way, with several items already beginning to appear in the Focus on the Family Store. AIO wristbands, T-shirts, dog tags, cinch sacks, keyrings, flying disks, cups, magnets, and more will soon be available from Focus on the Family. Originally available exclusively in the Focus on the Family Bookstore in Colorado Springs, these items are making their way online in November. 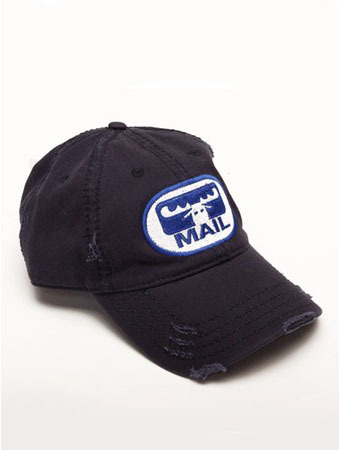 You can even purchase your very own “Moose Mail” cap as worn by Adventures in Odyssey character Wooton Bassett in recent illustrations. Stay tuned as we bring you the latest Adventures in Odyssey news, from products to podcasts!